RoboCop Archives - Horror News Network - The Horror News You Need! 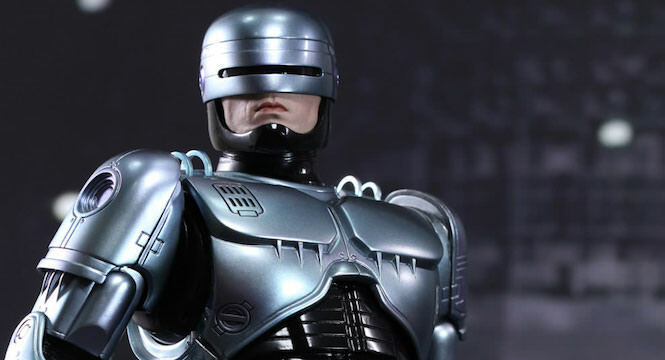 America wanted a new RoboCop movie, and Hollywood took just four years to comply. According to Deadline, MGM has announced that Neill Blomkamp (District 9, Elysium) will direct the upcoming sci-fi adventure thriller, currently titled RoboCop Returns. This news comes on the heels of a rumored and untitled Alien project, which also preliminarily tapped Blomkamp to direct. It could be a very busy year for the 39-year-old South African native. 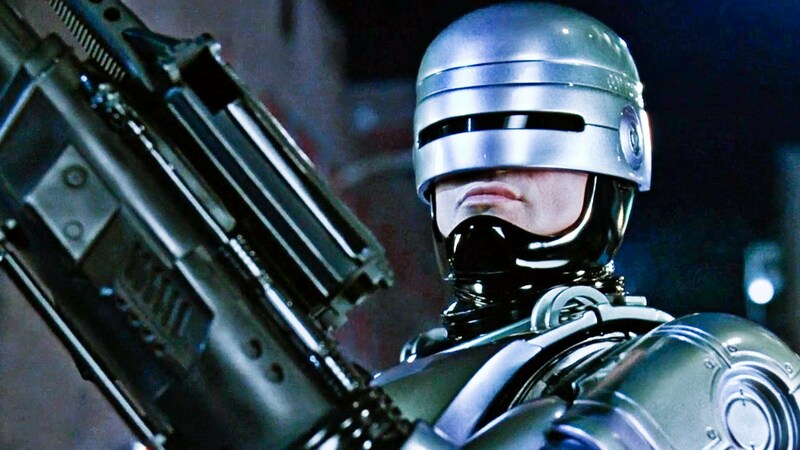 New ‘RoboCop’ Film Rumored; Will it Be a Direct Sequel? Remember when RoboCop was rebooted in 2014 to mixed reactions? Well now you can choose to ignore it completely, as it appears a direct sequel to the 1987 cult hit is on the horizon. Sitting down for an interview with Zeitgeist Magazine, Ed Neumeier, who was a screenwriter on the original film, let it be known that he’s working on a new RoboCop movie for MGM. http://www.horrornewsnetwork.net/wp-content/uploads/2016/05/HNN-logo.jpg 0 0 Sean McLaughlin http://www.horrornewsnetwork.net/wp-content/uploads/2016/05/HNN-logo.jpg Sean McLaughlin2018-01-26 16:19:512018-01-27 19:07:11New 'RoboCop' Film Rumored; Will it Be a Direct Sequel?